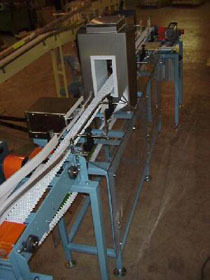 Northeast Technologies, Inc., Rochester, N. Y. 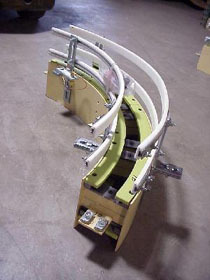 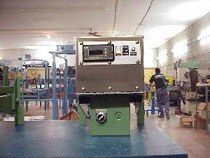 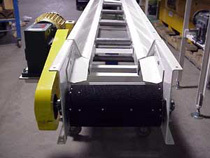 Northeast Conveyors Inc. manufactures a full line of conveyors and related equipment at our plant in Lima, New York. 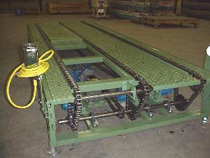 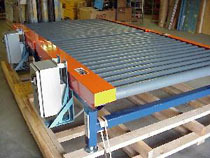 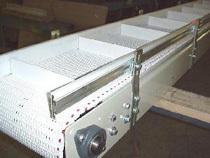 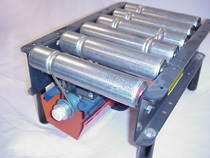 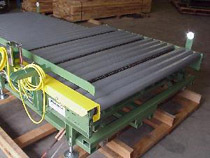 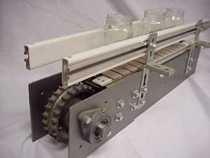 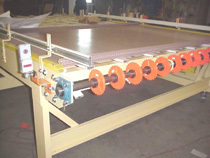 We specialize in glass and plastic bottle conveyors as well as pallet and palletizing equipment and control panels. 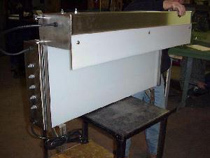 We offer custom fabrication service and can provide low quantity contract machining. 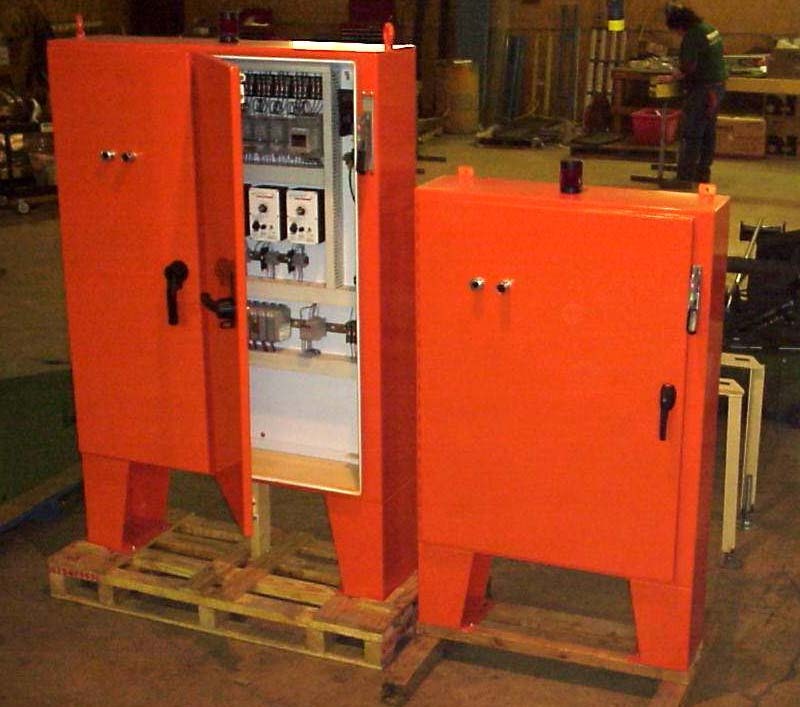 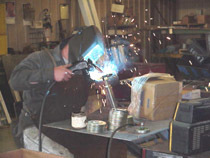 Northeast has a worldwide base of successfully installed equipment. 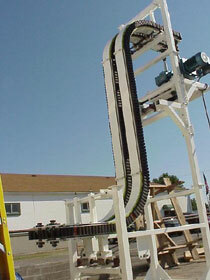 Northeast Conveyors, Inc. now offers on-site steel cable splicing. 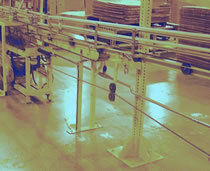 information, please ask by filling out this form.